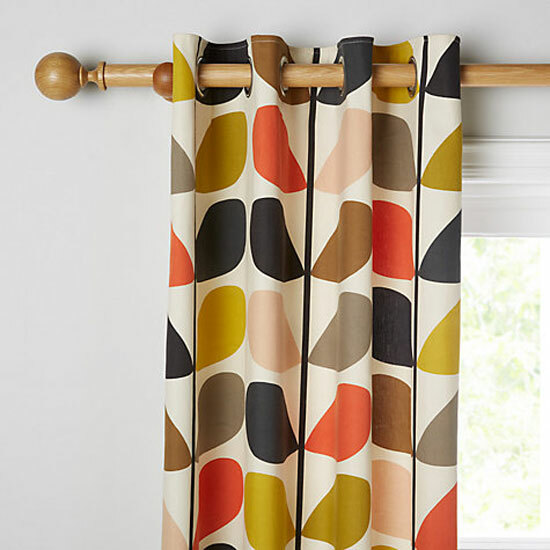 We spotted these Orla Kiely Stem curtains at John Lewis, which is hardly surprising considering the design. 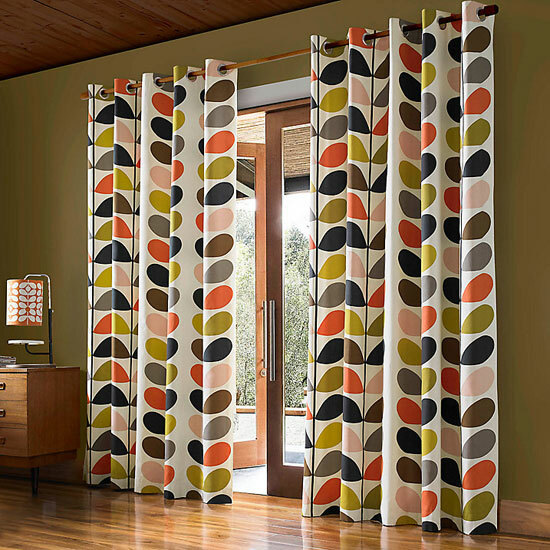 Yes, brighten up the living room with some classic Orla Kiely. 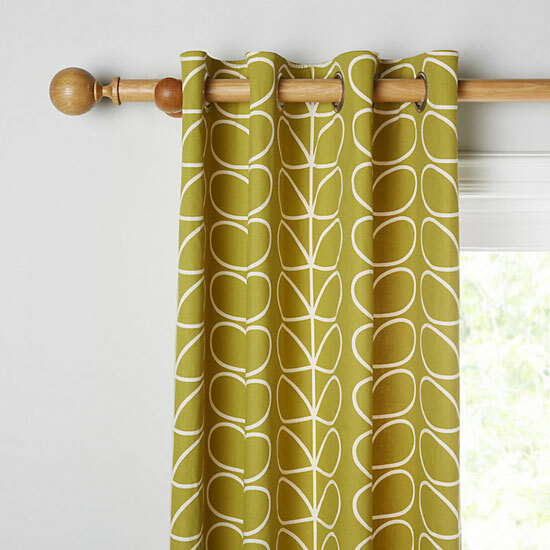 Take your pick from the Multi Stem or the Linear Stem design, with the latter available in charcoal or the olive pictured here. 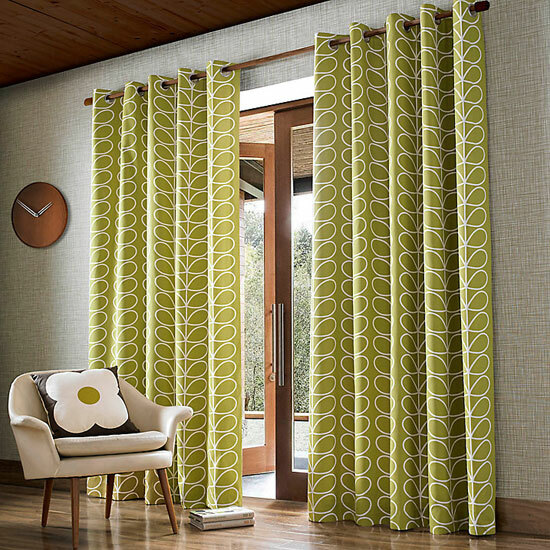 Both are perfect for adding a bold retro statement to a room and both are sold lined and with eyelets for easy fitting. Different sizes of course, which means different prices, depending on the size of window. 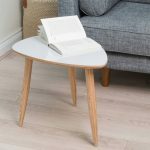 But as a guide, prices vary between £54 and £140.